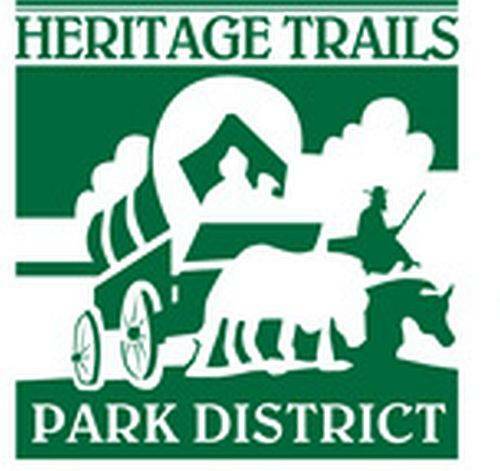 Heritage Trails Park District Board of Commissioners: 5 p.m., Wapakoneta Chamber of Commerce, 30 E. Auglaize St., Wapakoneta. WAPAKONETA — The Heritage Trails Park District Board of Commissioners will meet at 5 p.m. Wednesday, April 17, at the Wapakoneta Chamber of Commerce, 30 E. Auglaize St., Wapakoneta. This entry was tagged 041718. Bookmark the permalink.